Thinking of the perfect gift idea? The options can be plenty, including the personalized gifts from Shutterfly. The good thing about the latter is that they can be customized based on the personality of the recipient. Plus, they won’t go to waste because they can be used as home décor, such as through the ways that will be briefly tackled below. The canvas prints from Shutterfly are known for exhibiting exceptional quality while being available at an affordable price. You can choose different prints, such as famous and motivational quotes for someone who needs a lift-up in spirit. A canvas printed with family pictures will also be great if you are giving it to your parents or grandparents. These prints can be displayed in a gallery wall that is sure to spice up the look of any home. This will make an excellent gift for professionals who work in offices. The desktop plaque can be made of various materials, although the most common is wood. It can double as a picture frame. It can also be placed in groups at home, such as in the foyer if you want to achieve a more elegant look. If it is displayed in groups, make sure to provide the right lighting so that the plaques will stand out. If you want to give the house a rustic appeal, it will be best to use crocheted or quilted placements. It will be good if you can make them on your own. Otherwise, there are many suppliers who can have the placemats customized based on your preferences, such as when it comes to the color and design. More often than not, it comes with the family name or an inspirational family quote. Whether the blanket is made of wool or fleece, it is an excellent dual-purpose gift. It can be used not only for decorative purposes, but it will also keep the user warm during a chilly night. 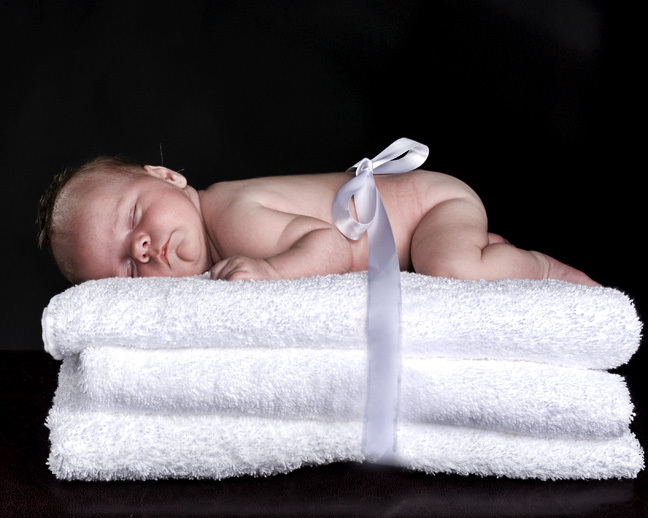 These blankets can be personalized with the name or pictures of the recipient. When not used, it can be left on the couch. Along with accent pillows, it will be good for adding texture to a room. The recipient of this gift is sure to never forget what date it is! A personalized calendar is one of those gifts that won’t be kept in the storage box. It can be displayed in the bedroom or living room, among other areas of the house. The calendar can feature a different picture every month. These jars are often personalized with the name of the recipients. These jars, when left on the table, can add character to any room. To make it functional, you can fill it with candies or chocolates that guests can eat when they visit. It can also be used for organizing keys, money, and small notes, among other things that will fit in the jar. Be more intelligent when you are giving gifts. Take note of our suggestions above so that the gifts can also be used as decorative pieces in any home.